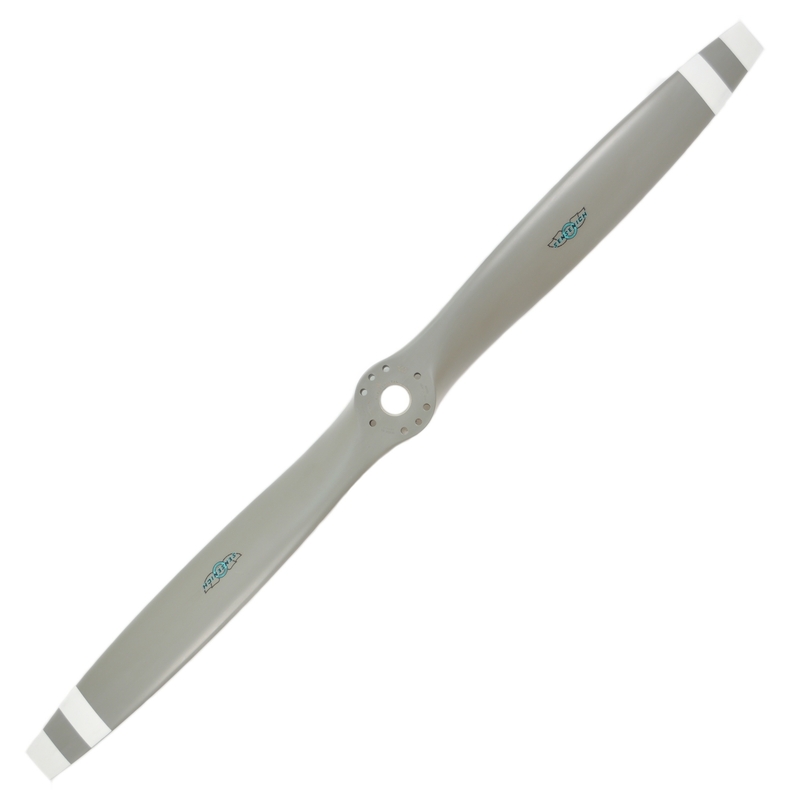 Sensenich’s 74DM6 Aluminum Propeller is designed for use on Lycoming O-290 and O-320 engines from 125 to 165 Horsepower. This propeller is used on aircraft such as Beech, Bellanca, and numerous Piper aircraft. This blade was designed for medium horsepower Lycoming engines in aircraft with a speed range of 120 – 170 MPH. 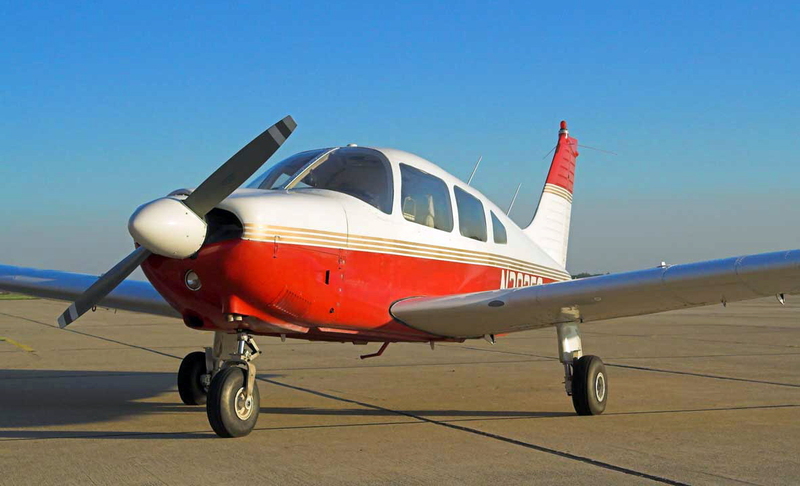 Check with your aircraft manufacturer for a spinner for your particular aircraft.